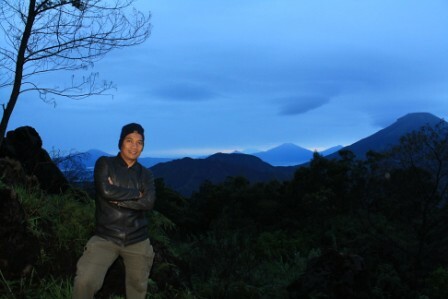 Sikunir's sunrise is one of the most beautiful sunrise in the world. You will get amazing sunrise here. 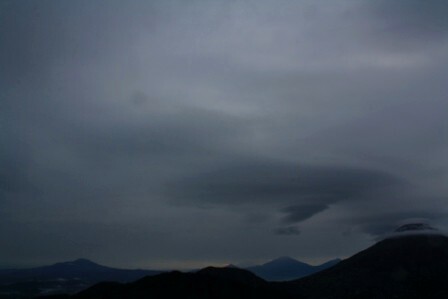 There're two sunrise here, golden sunrise and silver sunrise. 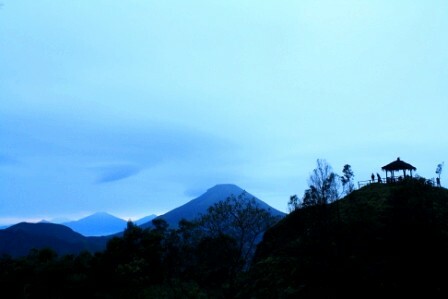 Sikunir Peak, in rainy season. Unfortunately the weather is not fine when I visited Sikunir. The best time to get golden sunrise in Sikunir is August when dry season. 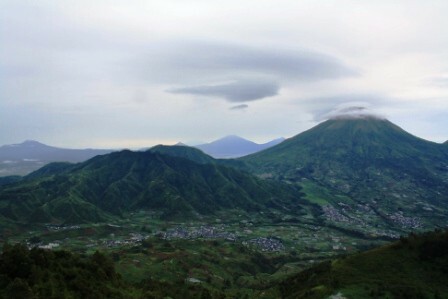 Sikunir peak located in Dieng Plateu, Wonosobo, Central Java. 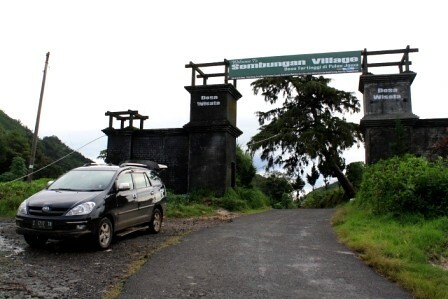 When you visited Sikunir, You also visited the highest village in Java, Sembungan village.